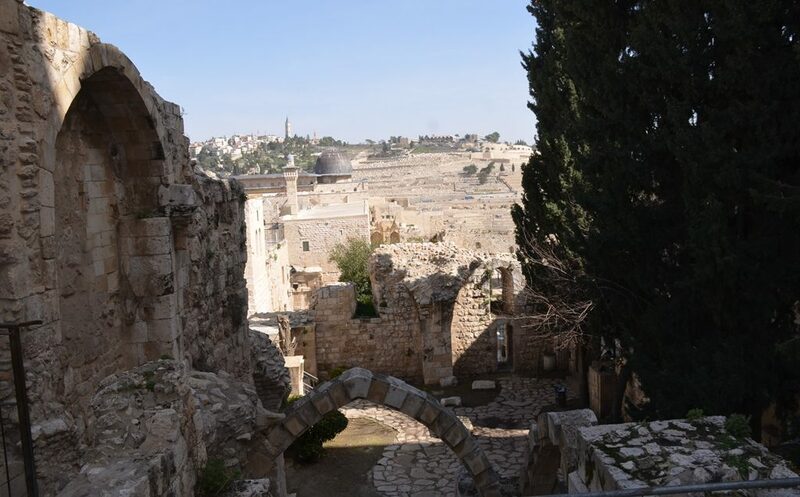 Jerusalem has seen extreme highs and lows over the last three millennia. 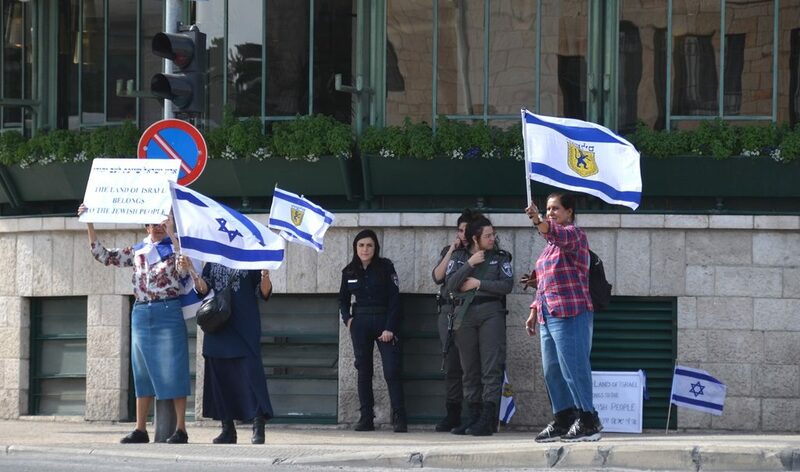 Since the establishment of the State of Israel 70 years ago, Jerusalem has grown and changed. 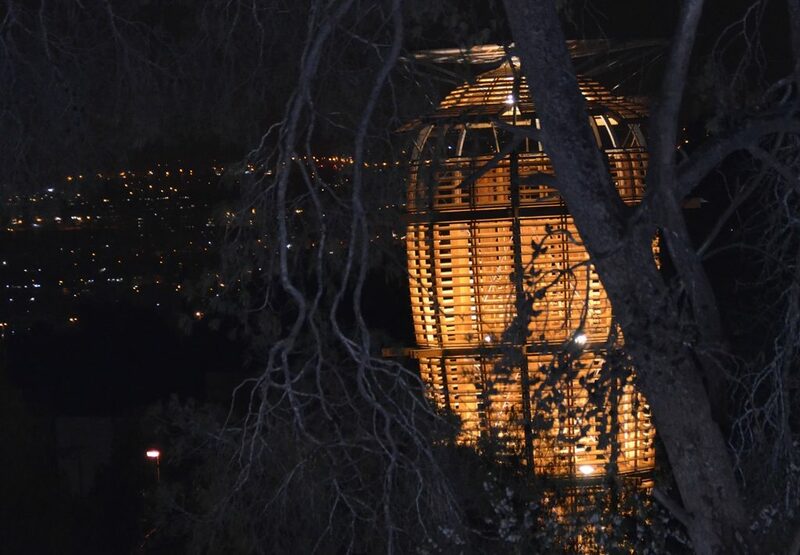 Our theme, that you never know what you will find on the Jerusalem streets, is continually reinforced. Recently while driving home near the Jerusalem Theater, it seemed like a huge spaceship had landed. Rising from the grounds of the old Hansen House grounds was this illuminated object. Was is from another planet? No it wasn’t, and by day, it proved much less mystifying. 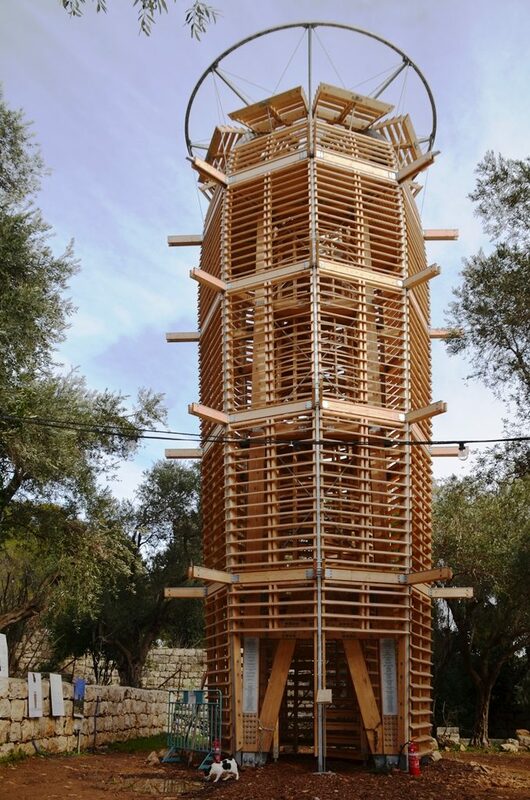 It is a large wooden sculpture called an Ester Tower. 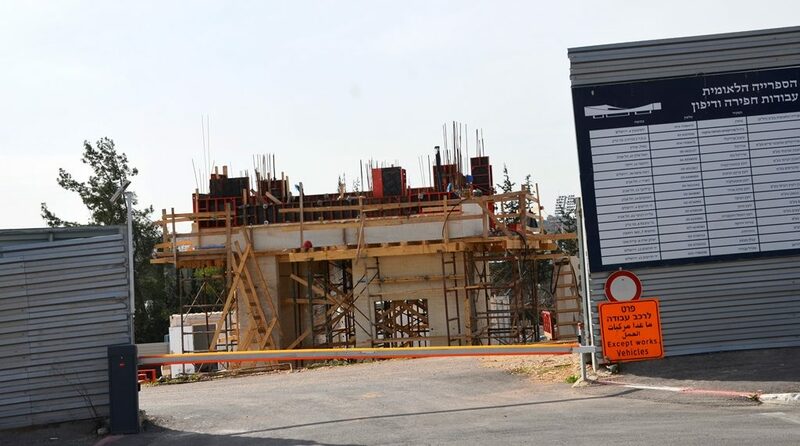 In honor of 70 years of State of Israel and 100 years of Czechoslovakia, a Czech firm built its fifth project in Jerusalem. Hansen House, the former leper hospital, has become a center for innovation. For those not afraid of heights, inside you will find a winding staircase as in a lighthouse, which goes up to a platform, from which there are some spectacular views of the city. And as in so many Jerusalem photos, when you look down, there is a cat on the scene. 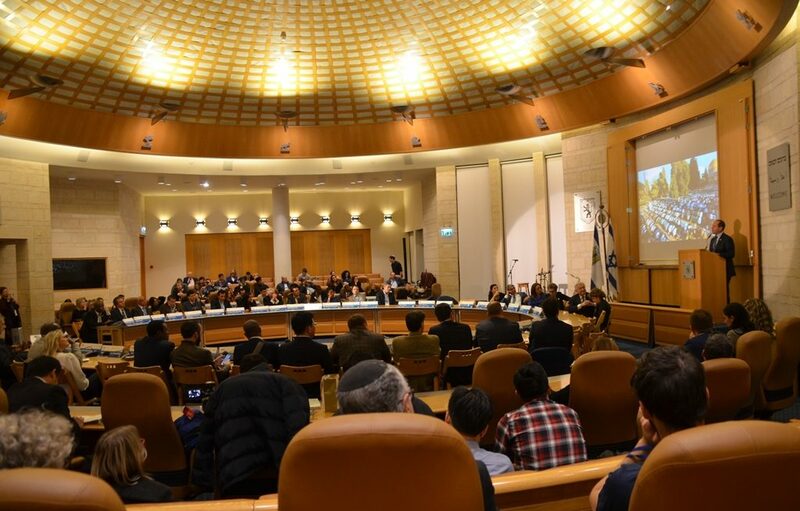 The 32nd annual International Mayors Conference in Jerusalem began with a program at Kikar Safra, in the large municipal government meeting room. Over 30 mayors from around the world attended this week long gathering. 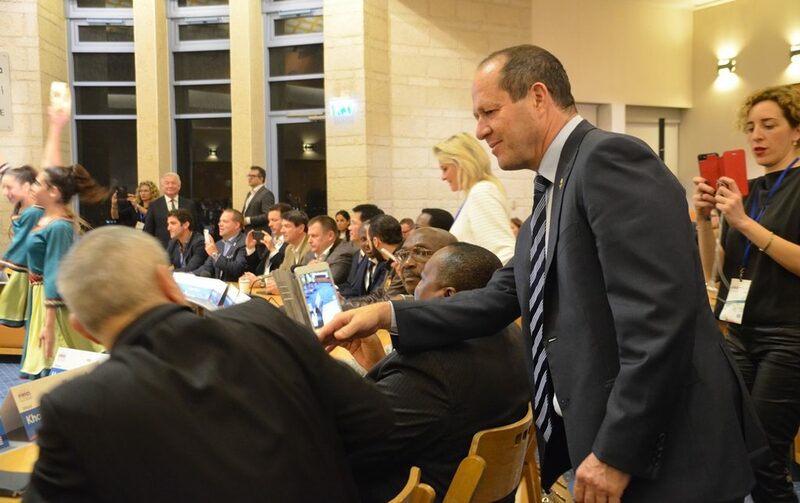 Jerusalem Mayor Nir Barkat walked around to greet fellow mayors as they were introduced. During the week, they will see innovation and discuss security and ways of working together. A mayor from Taiwan brought a team of businessmen looking for collaborative opportunities. In his remarks, Barkat emphasized that Jerusalem is always viewed under a magnifying glass. In reality it is one of the safest cities in the world. What happens in Jerusalem spreads throughout the world. Last week on a Friday Walk in Jerusalem, it was a lovely day, and I decided to just wander around to enjoy the weather. Jerusalem certainly has its highs and lows in weather! 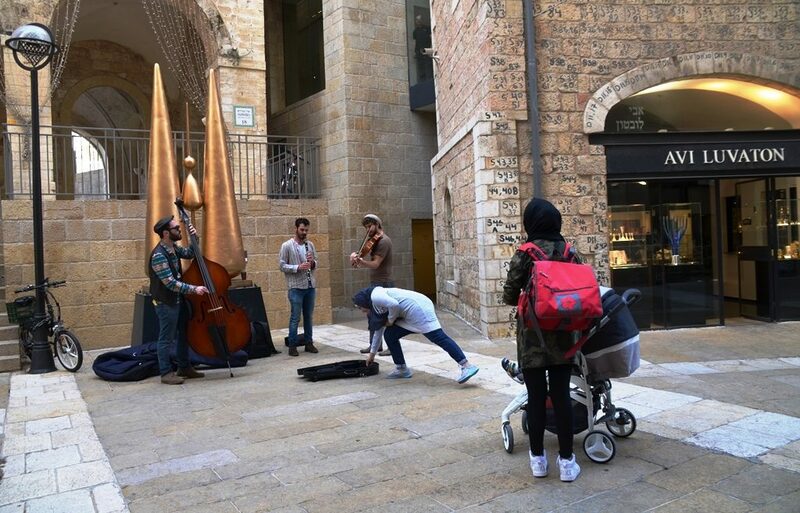 The road was unusually empty outside Mamilla Mall. The street was clear of cars, which usually happens only when traffic is blocked for special events or visitors. As usual, musicians were performing along the Mall. It was unusual was to see a young Muslim woman put money in their case. The two stood for a while listening and took their toddler out of the stroller to dance. 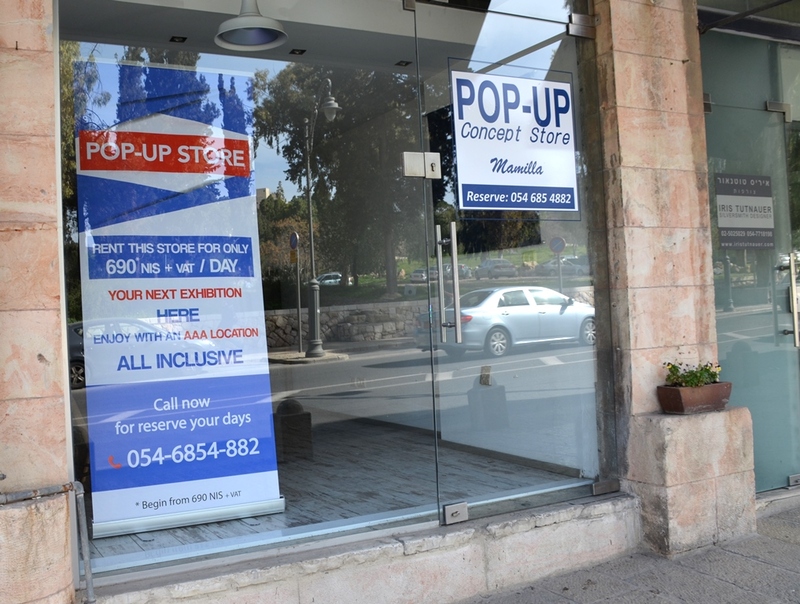 Thousands of pieces have been displayed and changed in Mamilla since the opening. But this was a first, to find the artist with their work. 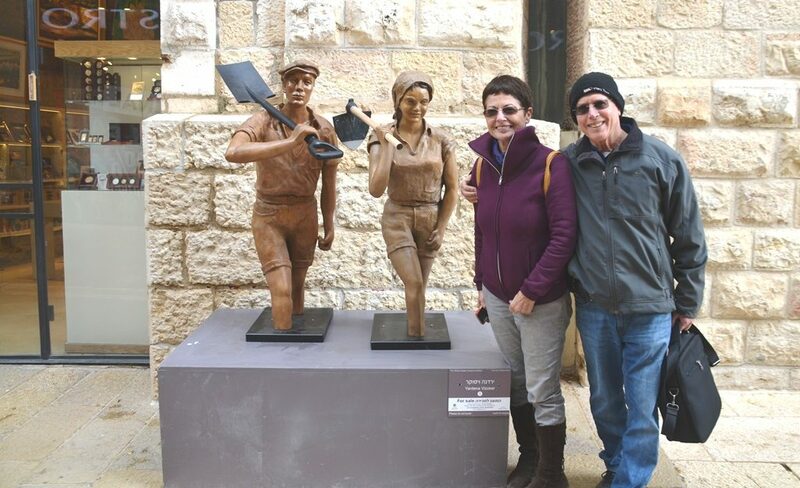 Yardena Yizoker posed next to her ‘Zionist Pioneers’ with her partner. 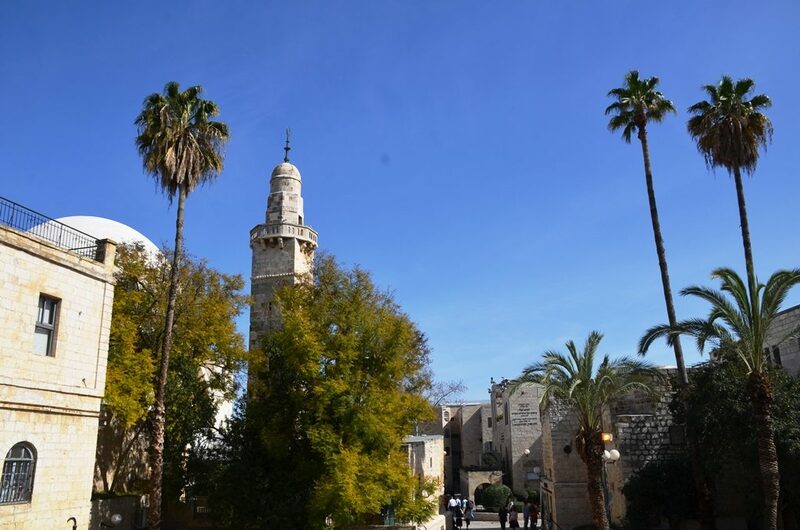 Walking through the Rova, the Jewish Quarter of the Old City, I decided to take a photo of those towering palm trees. I wondered how much longer they will be standing? 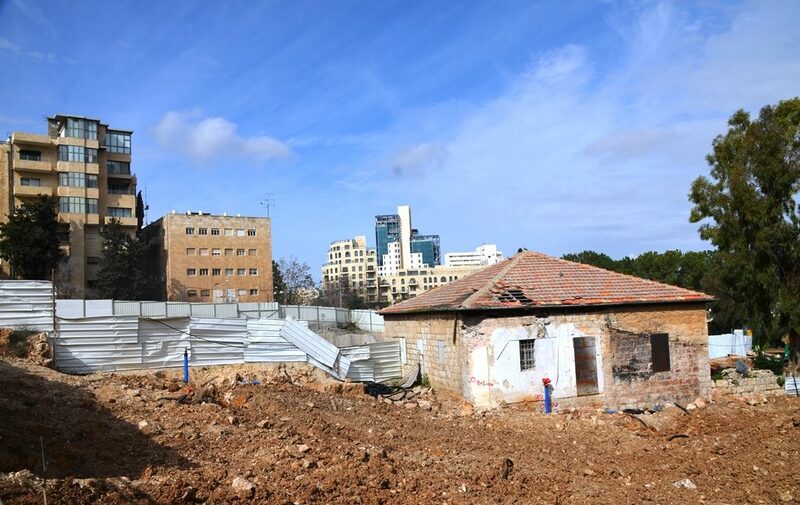 Trees have been removed from here, opening up new views of Mount of Olives from these steps in the Old City. All around Jerusalem, trees have been removed and construction is at work, as new foundations are laid deep in the earth. After many months, construction at the site of future National Library is finally above ground. A new construction fence is in place for the future Government Center. 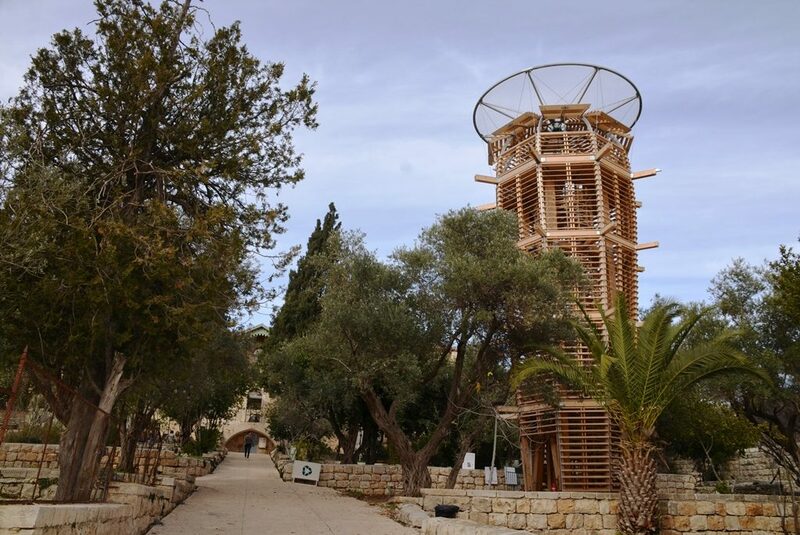 Those living and spending time around Jerusalem’s Rechavia neighborhood will not be sorry when the Prime Minister moves to this new abode and new location. Unpleasant street closings, traffic stops and pedestrian searches should become much less frequent. 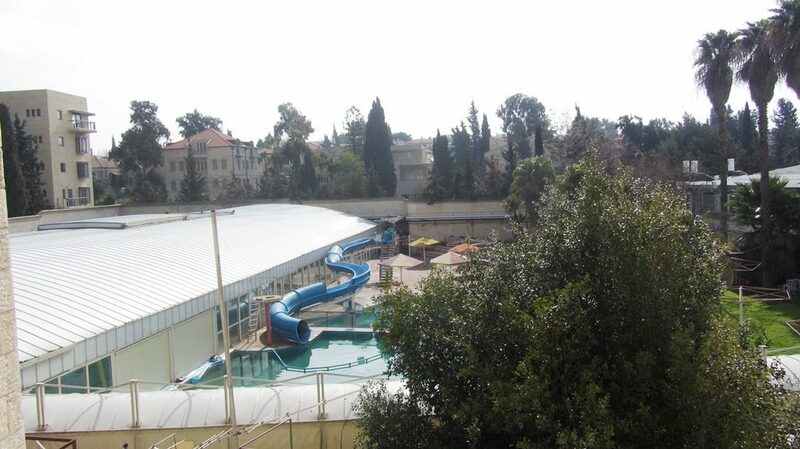 One thing swimmers in Jerusalem will miss, however, is the pool on Emek Refaim, which is now history. It was torn down to provide space for new luxury buildings for those who can afford to buy. Not all old buildings are coming down. 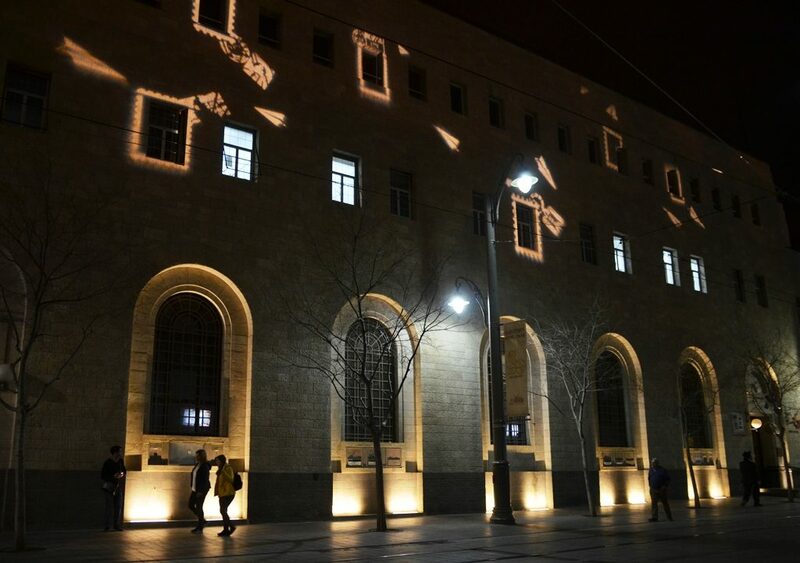 Here, the old Post Office on Jaffa Road, near Kikar Safra, is illuminated at night. 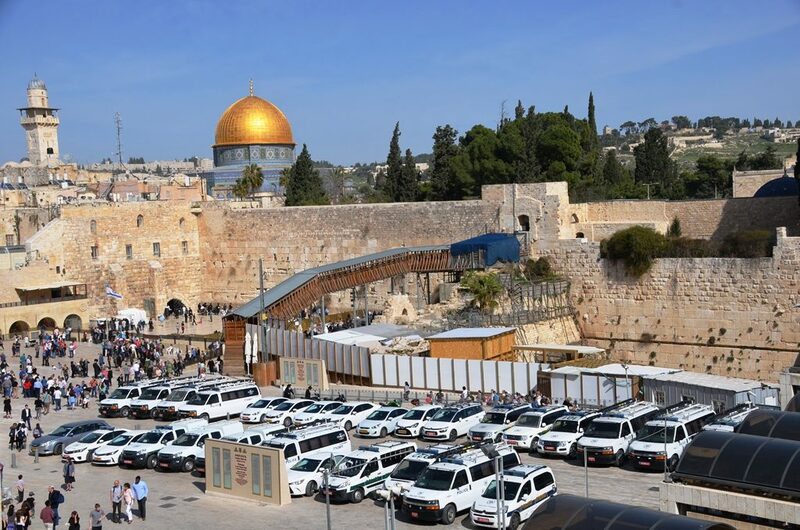 Old and new, highs and lows, the police vehicles are parked and waiting. 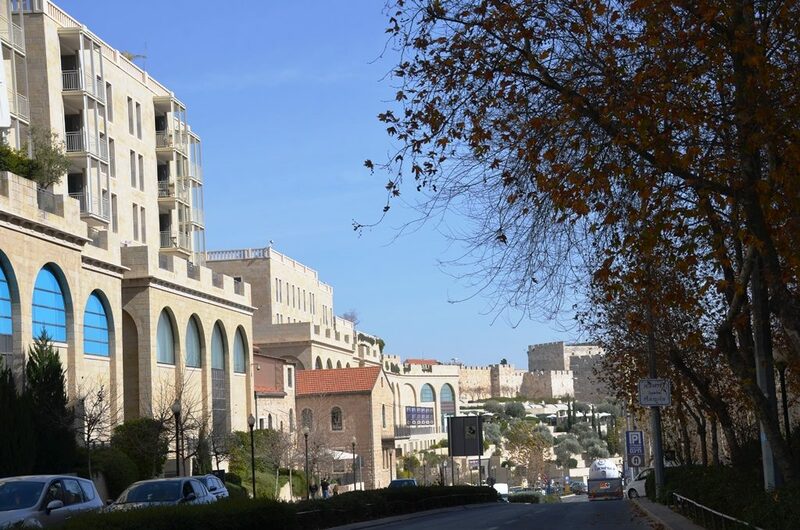 When it is a quiet, as on a regular Friday in Jerusalem, there are no reports, no news. On my way home I saw a pro-Israel counter protest group has started demonstrating near Paris Square on Friday afternoon. It is hard to tell what will pop up here. This store between the Waldorf Astoria Hotel and the US Consulate is now available for short term rental. 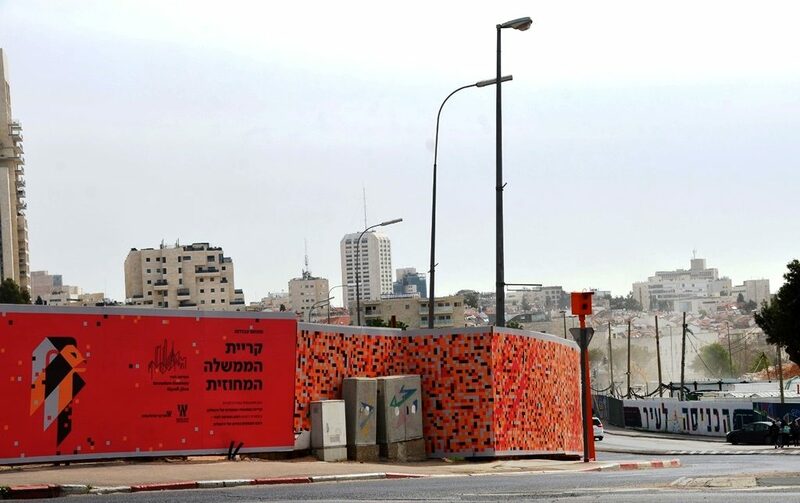 Can’t wait to see what will be happening next on the Jerusalem streets.